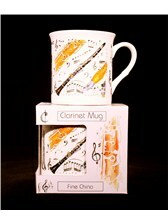 This Clarinet design Fine China Mug is part of the Little Snoring music gift range. 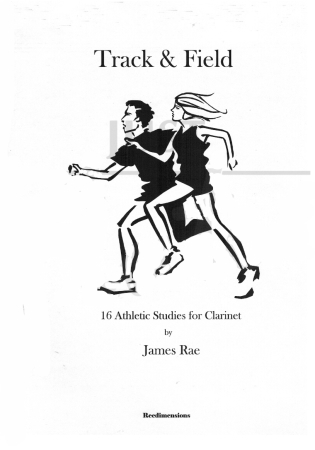 This Clarinet design Fine China Mug is part of the Little Snoring music gift range. This quality range of gifts includes kitchenware, stationary, gift wrap, greeting cards and much more. 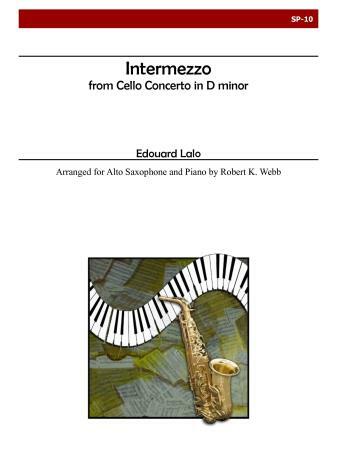 Browse the whole range and show your musical flare with this tasteful range of music gifts.